Travel to school in style with the Disney Princess Jasmine Backpack! 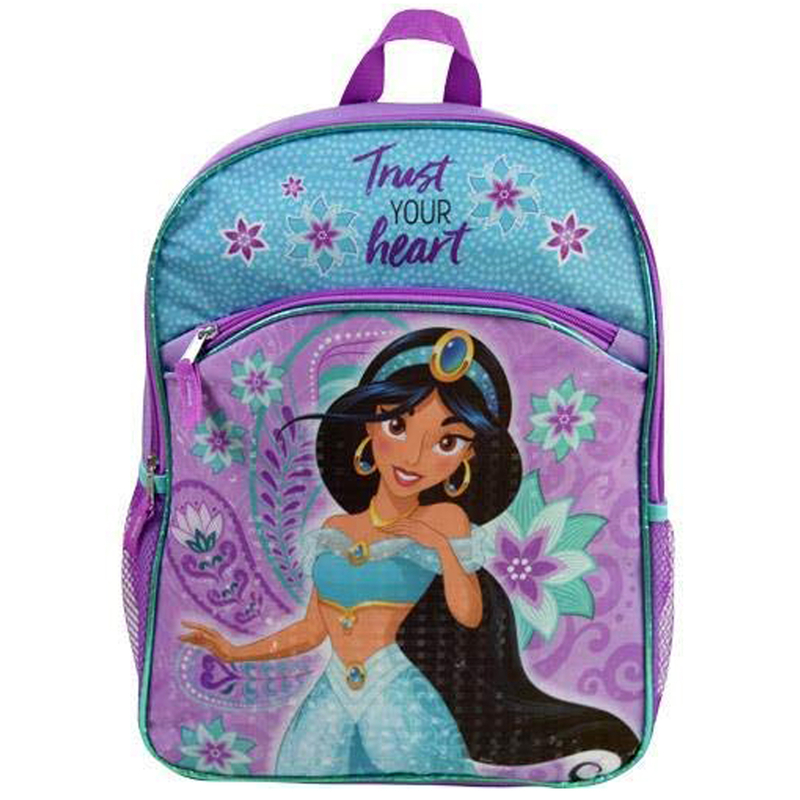 This 16" backpack features everyone's favorite Disney princess from the hit movie Aladdin. Travel to school in style with the Disney Princess Jasmine Backpack! This 16" backpack features everyone's favorite Disney princess from the hit movie Aladdin. It features one large compartment to hold notebooks, books, school supplies and more. The front of the backpack comes with a second smaller compartment ideal for school supplies and other necessary accessories. The backpack features sturdy zip closures on both pockets, and it comes with adjustable straps as well as a top carry handle for easy storage when not in use. The pattern features Jasmine as well as the words "Trust Your Heart" and fun flower and paisley designs, making it a great addition to any girl's school attire. This is a must-have backpack for young girls and Princess Jasmine fans alike! 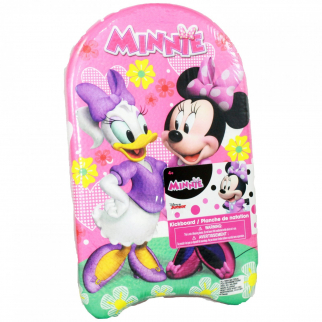 Minnie Bowtique Foam Kickboard, 17" x 10.5" $ 9.99	• 33% off! Disney Pixar Cars 3 Kids Tambourine Educational Musical Instrument Toy Gift $ 6.99	• 46% off! 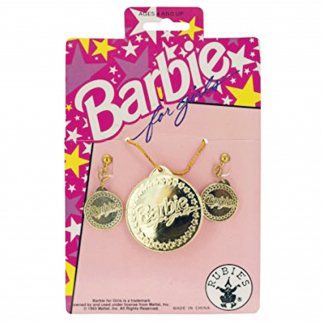 Barbie for Girls Gold Earrings Necklace Set Pretend Play Dress Up $ 5.99	• 63% off!